Haven't been to Rufus this year. What is " the new fenced area"
Between the big rock pile in the middle and the west end. If you go, you really can not miss it. 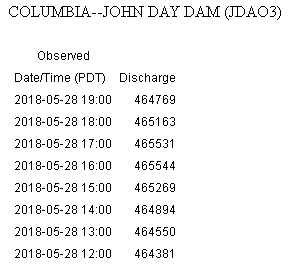 So, two days later with similar high water flow (in fact even a bit higher), however slightly lower winds, and no swell. It was a washing machine today, with occasional short bursts of small to medium sized swell. I kited from around 3:00 - 4:00. I did hear that a couple of hours earlier the swell was fantastic. Which leads me to my previously stated belief. 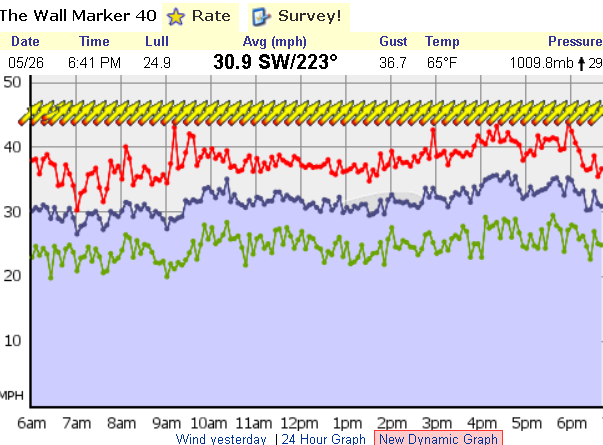 If its gusting 40 mph at Rufus, you are probably going to get swell. If it's not gusting 40, then probably not. I am attaching screenshots of wind and current. 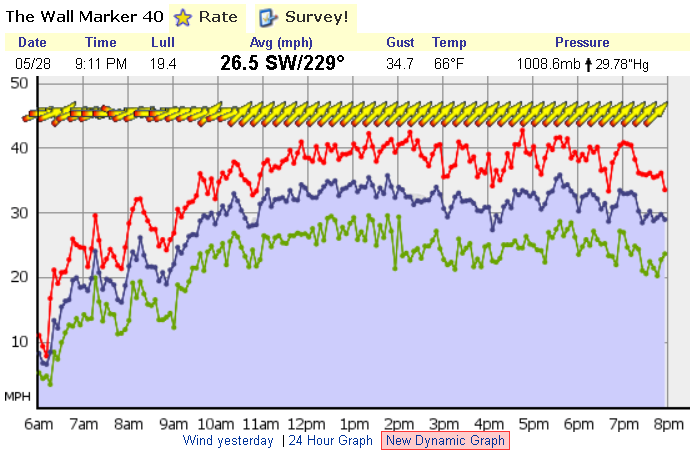 You will notice that from 3:00 - 4:00 when I was kiting the wind had dropped. Silos was pretty good both Saturday and Monday. 5m with SB both days. Not epic but pretty fun! !